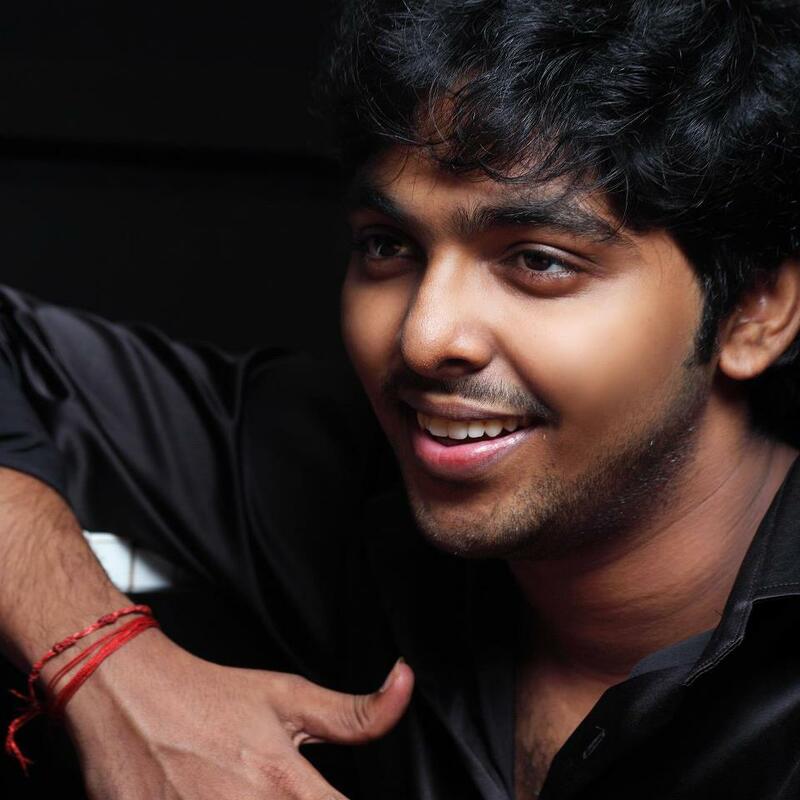 G V Prakash Kumar – the young music composer is in love and will soon marry his childhood buddy Singer S. Saindhavi. 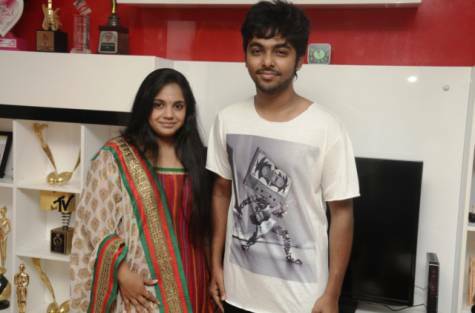 G V Prakash & Saindhavi have been friends from school. 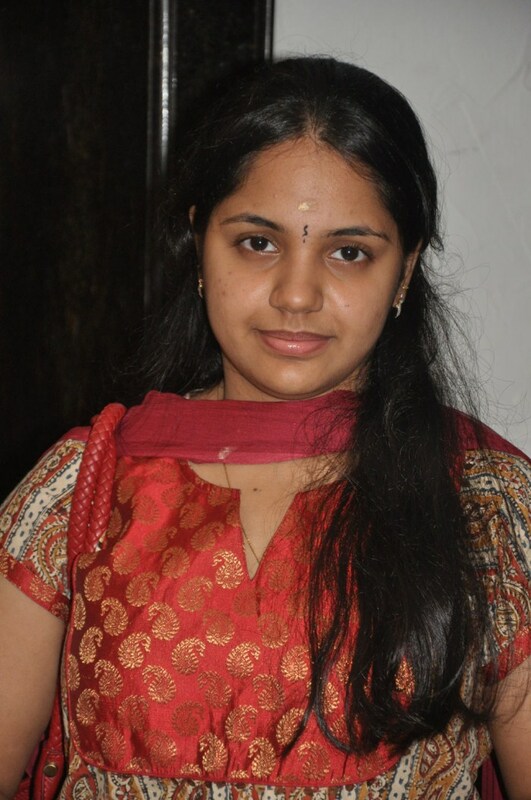 They were classmates in the school. They got engaged in 2010. 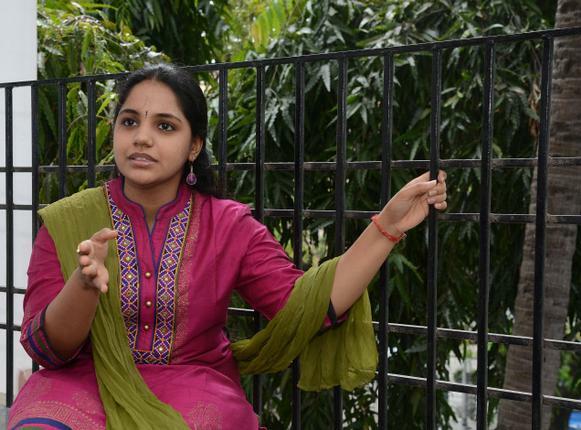 One quality about Saindhavi that he loves? 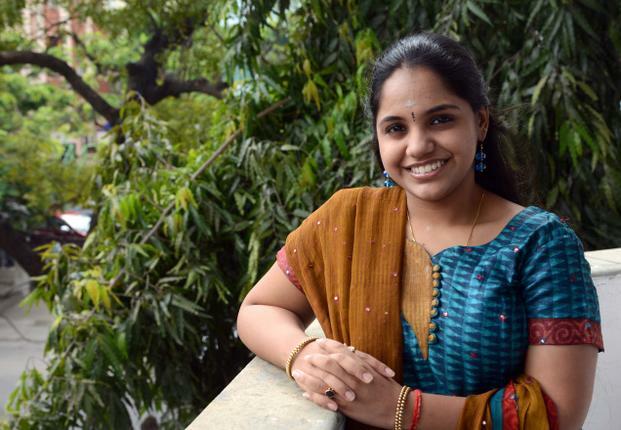 "She's simple... that's something I love about her," G V Prakash quips.